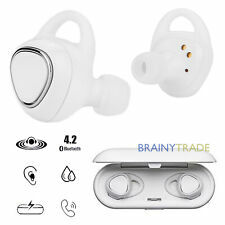 In-Ear Headphones For Samsung Gear iConX SM-R150 Earbuds Sport Wireless Headsets. 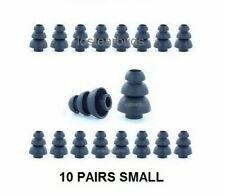 Earbuds size: 18.9 x 26.4 x 26mm. 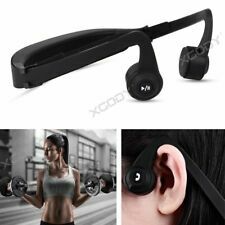 Earbuds weight: 6.3g. right channel earphone is automatic ally connected to the left channel earphone, twins Earbuds pairing successful. Compatibility:Apple iPod Touch 5th / 6th Generation. 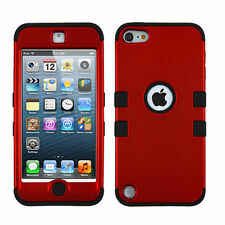 HARD&SOFT DUAL LAYER ARMOR HYBRID CASE COVER. Quantity :1 Case. (2-in-1 dual layer design : hybrid high impact combo with front and backhard protector andsoft silicone in the middle). 3 SM SETS / 3 MD SETS / 3 LG SETS - Color Clear. 3 SM SETS / 3 MD SETS / 3 LG SETS - Color Black. Sizing instructions :Earbud tip sizing is actually very simple, You have two things to look at. Sizing instructions : Earbud tip sizing is actually very simple, You have two things to look at. You will receive 10 pairs of size. You will receive: 10 - pair SMALL. We are confident that quality products with reasonable price will bring you high economic benefits. Voice Prompt. 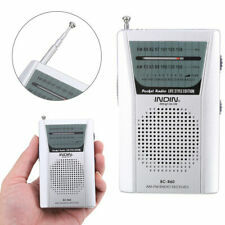 Great Bluetooth Transmission Range. 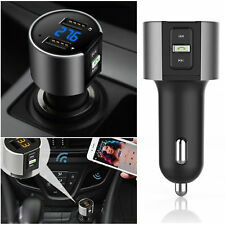 1 x FM transmitter. Bluetooth Version: V3.0 EDR. Compatibility:Apple iPod Touch 5th / 6th Generation. HARD&SOFT DUAL LAYER ARMOR HYBRID CASE COVER. DESIGN: BLUE / BLACK ARMOR. Quantity :1 Case. (2-in-1 dual layer design : hybrid high impact combo with front and backhard protector andsoft silicone in the middle). 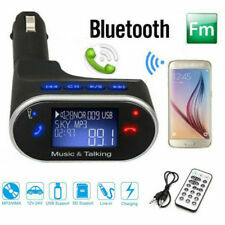 FM FM transmitter. 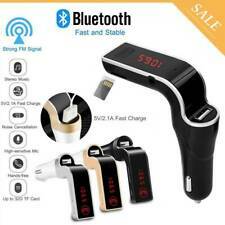 Car Bluetooth hands-free: the phone can be hands-free calls through Bluetooth one button. Independent Bluetooth start / shutdown button. Can be answered by Bluetooth / hang up / refused / re-issue. 10 x Foam Cushion Ear Pad Cover. Quantity:10pairs (20units). Material: Soft foam. Increases fidelity of audio by absorbing vibrations of sound waves. Sennheiser MX 300, MX 350, MX 400, MX 450, MX 500, MX 550, and other similar earphones. Compatible for BOSE Quiet Comfort QC15 & QC25& QC35 Headphones. 1 Pair of Ear Pads Cushion. Durable and soft, high elasticity. 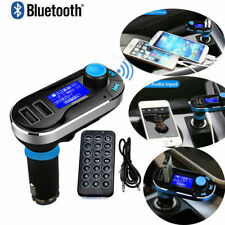 After successful Bluetooth connection, you can easily enjoy the music and handsfree phone calls by Car Bluetooth Transmitter while you are driving. 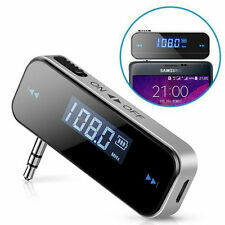 Get high quality audio sound than the Bluetooth 3.0 version, both in playing music and answering calls. 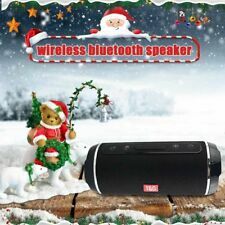 BT Portable LED Speaker w/ Wheels and Handle for Outdoor Indoor Transport. Wireless Bluetooth Tailgate Portable LED Speakerw/ Mic. Unleash great quality superior bass sound wherever you go with the portable Tailgate LED Speaker. They provide a. Sizing instructions :Earbud tip sizing is actually very simple, You have two things to look at. 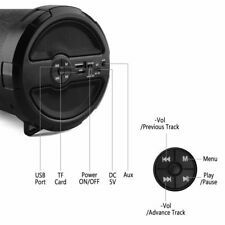 UNWIRE AND UPGRADE your Bose QC15 headphones to wireless functionality using this airMod bluetooth adapter. Qc15 is a wired headset that does not have a Bluetooth module itself. Only with our adapter can we achieve wireless.